With so many of our purchases taking place on Amazon, does it make sense to have an Amazon credit card? Many business rewards credit cards and cash back cards give only 1% cash back on purchases from Amazon. Some of the best credit cards will allow nearly 5% cash back on Amazon purchases and also give you the chance to gain 2% cash back or more for expenditures made elsewhere. They also offer great benefits like interest-free finance (limited to Amazon purchases) and free gift cards. This is one of the best credit cards for people who purchase frequently at companies owned by Amazon. The Amex Amazon credit card owners will gain 90-day free financing or 5% cash back for US-based spending at Amazon.com, Amazon Business, Whole Foods as well as Amazon Web Services. The ongoing APR can go down to 16.9% and there is hardly any card that can match these benefits on Amazon purchases. Balance transfer fee: It will be the greater of either 3% value for every cash advance or $5. Yearly fee: There is no such fee. But if you want to avail the 90-day free financing, you must be a Business Prime or Amazon Prime member. Ongoing APR: Varies between 16.5 percent and 24.5 percent which depends on the prime rate. Introductory APR: Although there is no such cost, cardholders can avail 0% APR lasting 90 days for spending on Amazon businesses. There may be some cards that provide a zero percent introductory offer lasting 12 months (or beyond) on spending. But none of them provide the benefit of zero percent financing lasting 90 days on all Amazon spending (as long as you are the holder of the card). So this is a unique advantage. However, the ongoing APR is around 3 percentage points more than that of the American Express Blue Business Plus card. This Amazon credit card offers rewards at the highest number of Amazon businesses compared to other cards. With the Amazon Prime Rewards Visa Signature Card, you can earn 5% at only Whole Foods and Amazon.com which is limited compared to this card. Compared to non-Prime members, Amazon Prime members can gain greater introductory rewards. 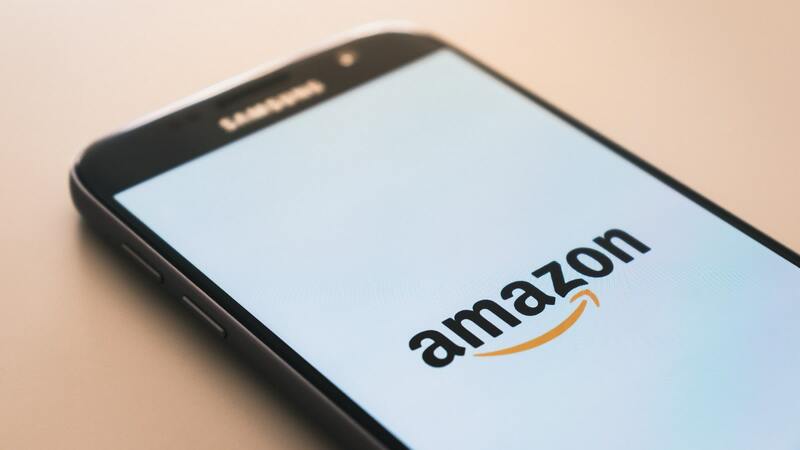 For instance, Prime members can receive an Amazon gift card worth $125 for signing up, whereas the non-Prime members can get a gift card from Amazon worth $100 for signing up. Rest of the customers may receive interest-free financing for 60 days or 3 percent cash back on US-based purchases made at Whole Food, Amazon, Amazon Business and Amazon Web Services. Two percent cash back for spending at US-based gas stations, restaurants, and wireless communication services. One percent cash back may be received on other purchases that qualify. This Amazon credit card isn’t what you would be using for most of your purchases if you are aiming to maximize your rewards. It will yield only one percent cash back on purchases made outside of Amazon, US-based gas stations, restaurants and wireless services. This is less than the 2% cash back earned through the Capital One Spark Cash for the same spending. Other benefits include a quick and easy signup process. In some cases, it took just a few minutes. Customer service is very good. You may apply for this card on Amazon and if approved you can expect to receive the card within a time frame of seven to ten business days. The Visa Signature Amazon credit card is among the best credit cards for category-based spending. 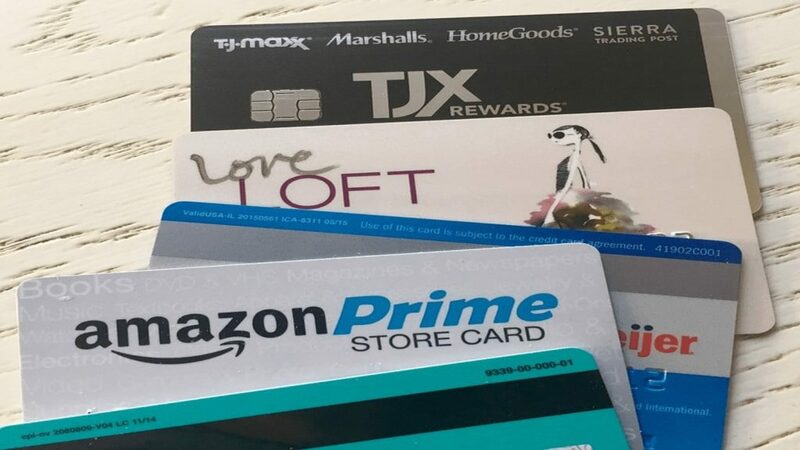 This Amazon credit card is suitable for those who make a lot of Amazon purchases and wish to receive 2 percent cash back for spending on drugstores, gas stations and restaurants. The ongoing APR can fall to a relatively low 16.3%. If you were unable to qualify while applying for the business credit card, then this card is the answer because it is a personal credit card. Balance transfer fee: The greatest of either 5% of the value of every cash advance or $5. Ongoing APR: It may vary from 16.2 percent to 24.2 percent. This percentage adjusts according to the prime rate. With the Amazon Prime Rewards Card, there is no opportunity for zero percent APR. Such an arrangement is possible with the Amazon Business American Express Card though. It also falls behind the Amazon Business American Express Card which has a lower range of APR as previously described. So if you will be carrying an outstanding balance on your card, then this is not the top option. 5% cash back reward is available for purchases made from Whole Foods and Amazon. However, the Amazon Business American express card also offers 5% cash back for purchases made from Amazon Web Services and Amazon Business. You can earn a $70 Amazon gift card immediately when your credit card is approved. This reward amount is much lower compared to others. 5 percent cash back at Whole Foods and Amazon. 2 percent cash back for spending at drugstores, gas stations and restaurants. 1 percent cash back may be available for other purchases that qualify. Although the introductory offer is a bit lower compared to some other Amazon credit cards, you can earn the bonus without any spending requirement, unlike the other cards. Insurance for baggage delay: in case of baggage delays that last more than 6 hours, you become eligible for amounts up to $100 per day up to a maximum of 3 days. Lost luggage: If the carrier loses or damages checked or carry-on luggage belonging to either you or your immediate family member, then there will be $3,000 payment for every passenger. Extended warranty: US manufacturer warranties may be extended by one more year if they are for a 3 year time period or less and if they are eligible. 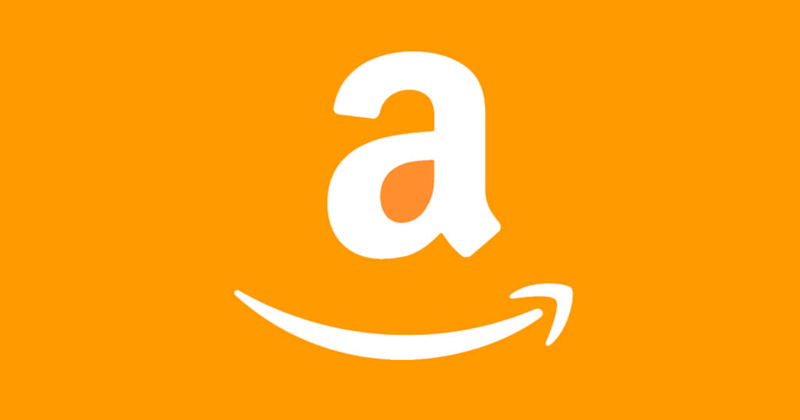 You may apply for the Visa Amazon credit card directly on Amazon. When your application is approved you will receive the card within seven to ten business days. These are some really good credit cards that offer much higher cash back compared to other credit cards and also have a relatively low APR. They also offer several other benefits that are not present in other cards. So, these credit cards are a must have if you are a frequent shopper at Amazon. Although your first preference should be the Amazon Business American Express Card, it’s also possible that you may not qualify. In that case, the Amazon Prime Rewards Visa Signature Card will be a good second option.